This large plastic tray is made of recycled polypropylene and is 25.5" long by 19.5" wide by 5" high, making it great for a variety of uses. 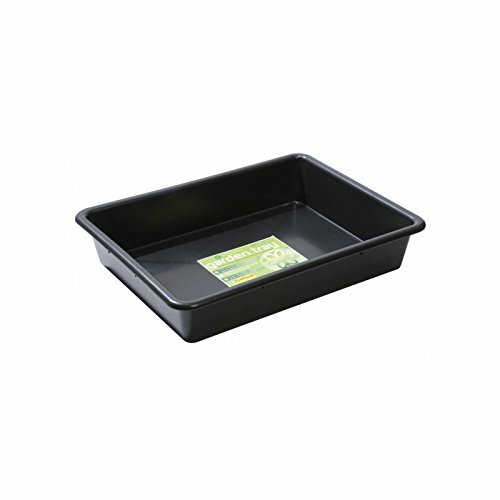 In the garden it can be used for potting, under grow bags, temporary storage, or even as a fodder tray. Additionally, the Chieftain Tray can be used for mixing cement, mortar, sand, or other materials.